Mission Impossible to Mission Accomplished! When you check out, the cashier rubs the RFID tag on a deactivation device that kills or zeroes the encoding. This allows the customer to walk out the door without alarms going off at the door. How many times has a cashier missed a tag of yours and you set off the alarm on your way out of a store? Awkward to say the least! 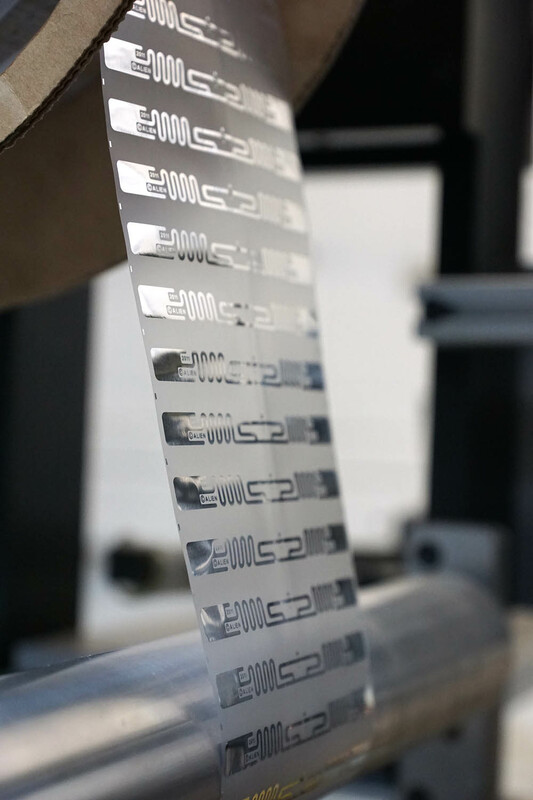 But there are other ways that RFID labels are being used in manufacturing and distribution these days. Here is an industrial application that came up recently. Weber had a customer that was having trouble with missing shipping containers and asked us to help with the project. Texas-based Mission Foods, one of the world’s largest producers of corn flour & tortilla products, was losing thousands of returnable plastic trays annually. This resulted in millions of dollars lost in revenue each year. Happy New Year blog readers! Hope you had a wonderful holiday and a great start to the new year. We are looking forward to bringing you another year full of labeling and packaging insights and information. Nutrition labels provide lots of information, but how useful is that information if the consumer doesn't understand it? This article explains how colors, rather than just numbers, can be more useful for the consumer. The study also suggests labeling nutrition information on the front of the package. Would you prefer a color label system for food? This week we've been updating our 2013 Trade Show schedule. We've added a couple new shows this year. We might add more so be sure to check back for a show near you. Here are the Top Tweets in Labels and Packaging. Plus, news from Weber. I'm sure we have all purchased a bottle of wine for it's fun label. Maybe you even select a wine for the season, holiday or themed party you're attending. 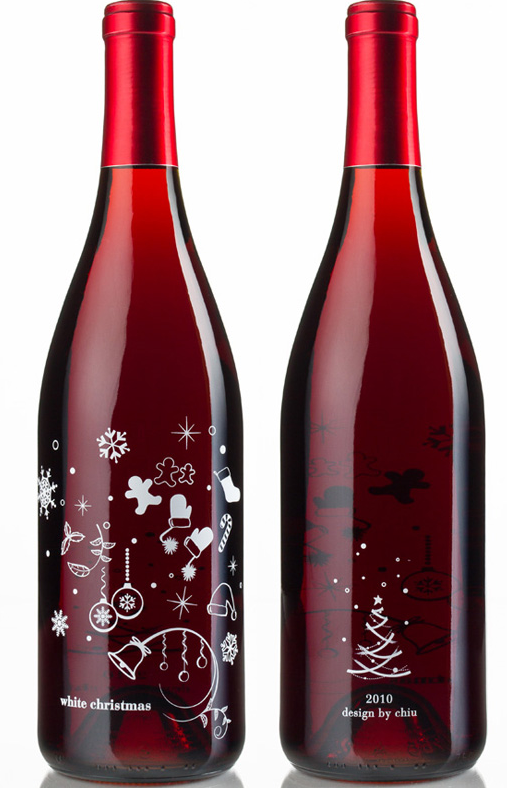 We found this festive wine label and added to Packaging Pick of the Day Pinterest board. Do you have any other holiday packaging examples? 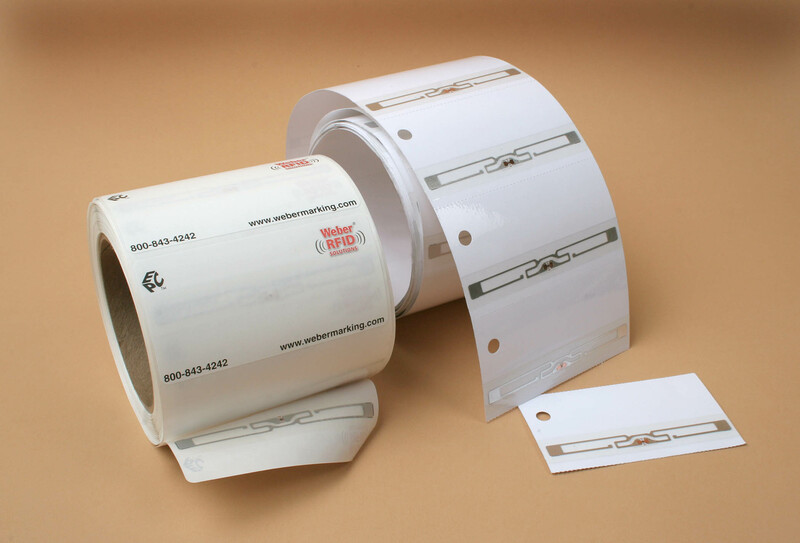 Radio-Frequency Identification (RFID) labels and tags are a great solution to manage inventory and control warehouse costs. We frequently work with customers who want to save money on missing pallets or save time that is otherwise used for manually counting inventory. In addition to tracking products, you can also use them to work with people. I recently came across an interesting article about RFID wristbands for the music festival Bonnaroo. At Bonnaroo, concert attendees were given a wristband as a ticket that could be linked to their social media accounts.